Welcome to our zelda minecraft texture packs page! If you want your texture pack featured, simply post up a comment or send us an email! This is a very nice pack based on Majora’s Mask. Has some very neat features, such as Termina’s Moon and many items and blocks being skinned on familiar items from the Zelda series! 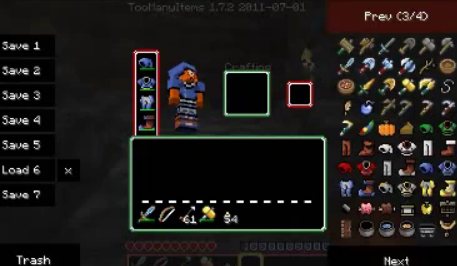 So far, this is my favourite Zelda-themed texture pack. Features Zelda-style items, villagers and mobs as well as an impressive set of blocks. Love the Oracles series? This texture pack is for you!